Paul is a Project Architect at Rowell Brokaw. A detail- and materials-oriented designer, he excels at methodically working through complex design challenges at a variety of scales. Paul brings to the firm knowledge and hands-on experience in both conventional and emerging digital fabrication techniques, particularly in wood construction such as CNC fabrication, traditional timber frame carpentry, and fine wood cabinetry. 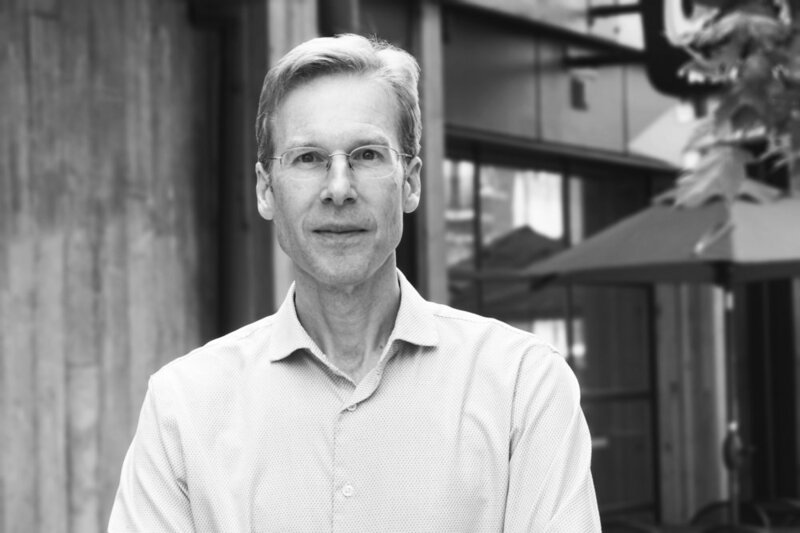 Prior to joining Rowell Brokaw, Paul worked for nearly 8 years at PIVOT Architecture in Eugene, Oregon, where he gained extensive experience in envelope detailing and structural coordination. While at PIVOT, Paul worked on the South Eugene YMCA, Eugene Water and Electric Board (EWEB) Roosevelt Operations Center, MLK Education Center, and many TriMet projects, including the TriMet Center Street Operations Headquarters and Operations Command Center in Portland, Oregon. At Rowell Brokaw, Paul has worked on Amazon Corner and Tykeson Hall. He is currently working on 1203 Willamette, a mixed-use office and retail building. Paul received his Bachelor's degree in Integrative Arts from Pennsylvania State University and a Master's degree in Architecture from the University of Oregon. He periodically teaches design studios and technical courses as an adjunct instructor in the University of Oregon architecture program.